Nutrition, Health and Fitness Trainer Blog | AFPA Fitness | Mark Occhipinti, Ph.D. Recent Posts by Mark Occhipinti, Ph.D.
on April 11, 2019 | By Mark Occhipinti, Ph.D.
on March 9, 2019 | By Mark Occhipinti, Ph.D.
on February 14, 2019 | By Mark Occhipinti, Ph.D.
Over half of Americans battle chronic diseases. One in four suffer from multiple chronic conditions that last a year or longer and disrupt daily life. These chronic conditions are driving up health care costs and increasing demand on our health care system; they account for over 80% of hospital admissions, 90% of filled prescriptions, and 75% of physician visits. 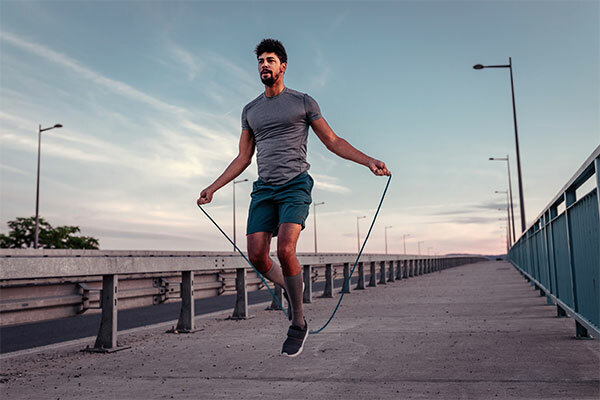 on February 4, 2019 | By Mark Occhipinti, Ph.D.
is incurred as a result of these advantages, and it is often a very unforgiving part of the body. Still, many medical professionals agree that the mechanical perfection of the shoulder is unsurpassed when compared to the other joints. 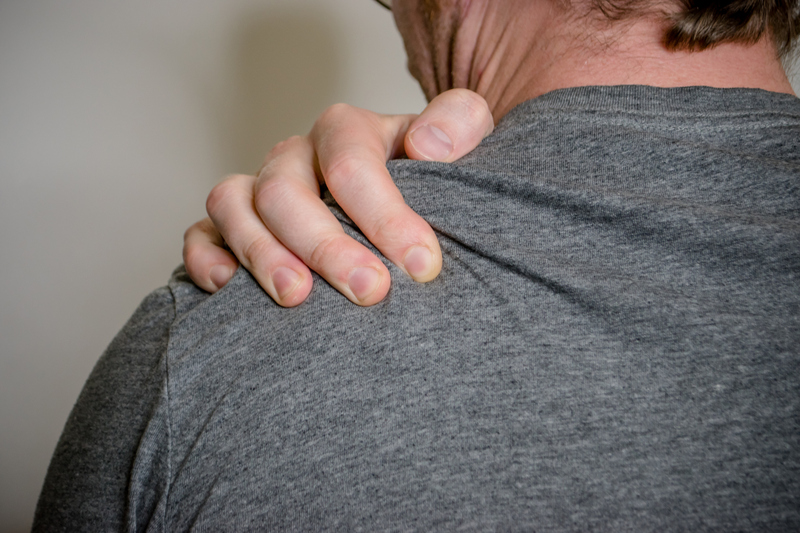 For example, the shoulder is the only joint that can rotate 360 degrees, making it the most mobile. on January 5, 2019 | By Mark Occhipinti, Ph.D. It is estimated that up to 45 percent of female athletes in certain sports experience menstrual irregularity, also referred to as Athletic Amenorrhea. 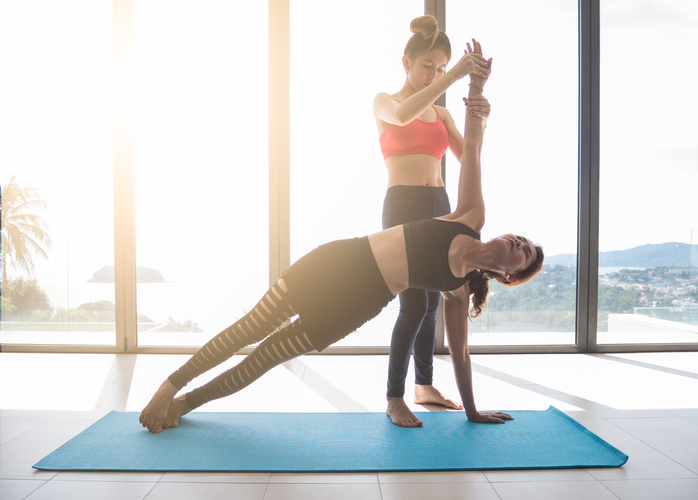 Within the last 20 years, our society has witnessed a significant increase in the level of athletic participation by women and as a result, women are more aware of the changes experienced in their menstrual cycle. on December 27, 2018 | By Mark Occhipinti, Ph.D. The new year is just around the corner and the best way to follow through with your health and fitness goals is by planning ahead. Many people are guilty of setting New Years goals only to give up a month later. Often times, this is due to the lack of a proven nutrition and workout regimen. 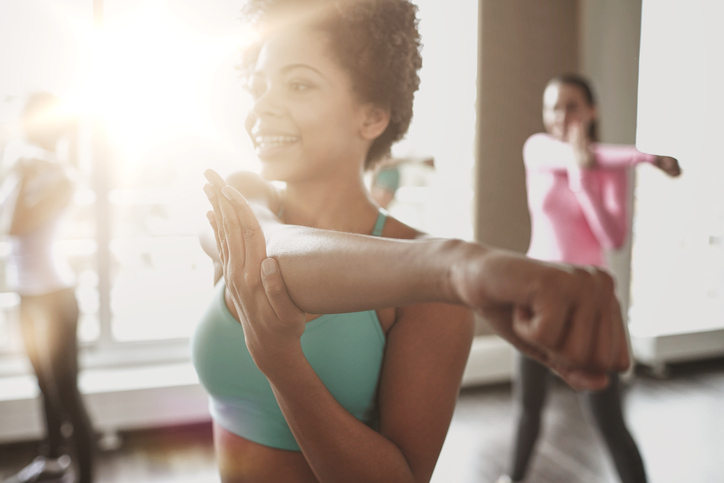 Achieving your health and fitness goals can be simple, fun, and easy when approached correctly. In this article, you’ll discover 12 powerful tips that will help you achieve your health and fitness goals. on December 14, 2018 | By Mark Occhipinti, Ph.D.
Editor's Note: This post was originally published August 10, 2016 and has recently been updated and revised for accuracy and comprehensiveness. 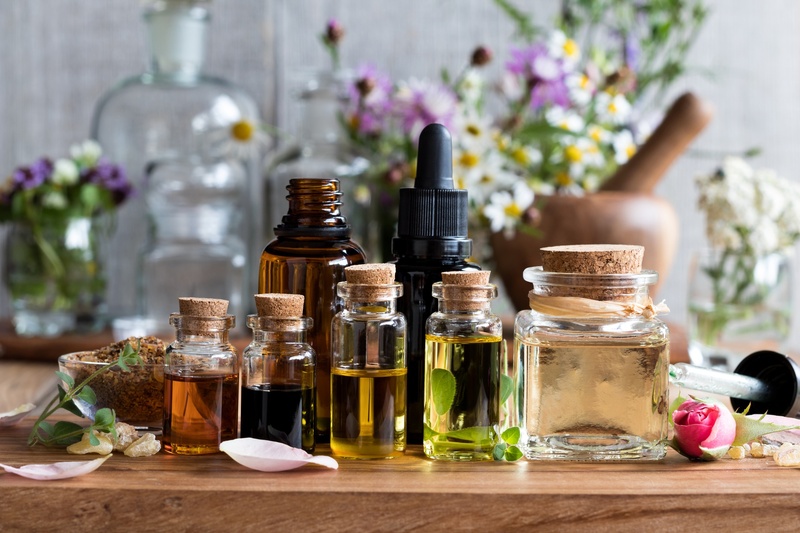 Numerous bloggers and food writers dispense nutritional advice with ease, and some don't even cite any particular studies or research, they just seem to be coming up with these "insights" on their own. But for those who want to offer nutritional advice on a more professional basis, it's crucial to understand that advice must be delivered in a way that's credible, correct, and legal. 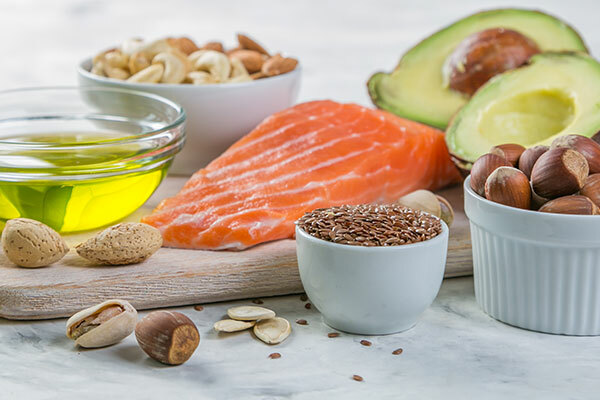 on October 24, 2018 | By Mark Occhipinti, Ph.D.
on October 1, 2018 | By Mark Occhipinti, Ph.D.
Over the past few weeks, we’ve been diving into the details behind the ketogenic diet. I’ve written articles about the diet’s history as a cure for epilepsy, and the ways it’s being used today to treat a number of health conditions. I also touched on the pros and cons of the ketogenic diet to dispel some rumors about its impacts on your health. 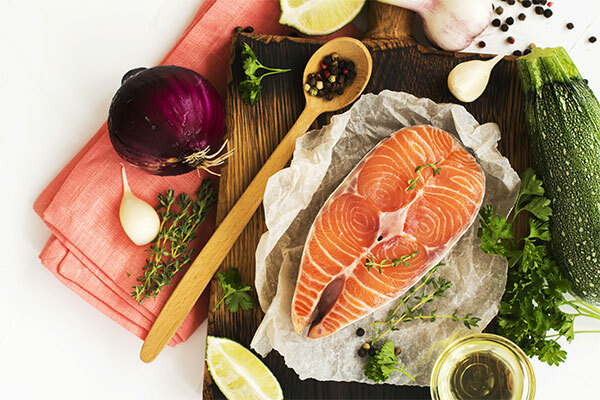 on September 24, 2018 | By Mark Occhipinti, Ph.D.
Few eating trends have captivated popular attention in recent years as much as the Ketogenic Diet. In our previous two articles, we’ve discussed the diet’s historic start as a treatment for epilepsy and disclosed what it takes to follow it correctly.